In most countries, the weather report is not cute. The weatherman or the weatherwoman might be attractive (they might not! ), but the report itself is probably fairly bland. Not in Japan. 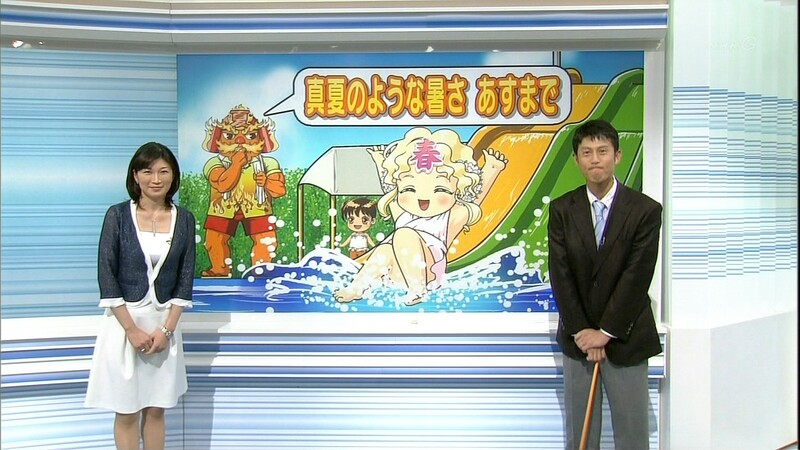 NHK, Japan's most respected broadcaster, has used anime-inspired characters for weather reports for the past few years. In February 2009, NHK's News Watch 9 began using Haru-chan (春ちゃん) or Spring-chan in its weather reports. Other characters followed, such as Rainy Season-chan (梅雨くん), Summer Shougun (夏将軍), Fall-chan (秋ちゃん), and Winter Shougun (冬将軍). 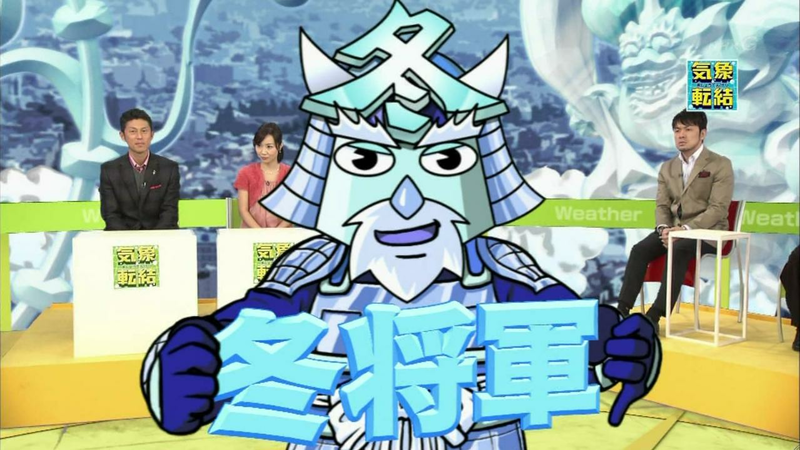 The characters are used for reporting the weather and giving seasonal advice. It's unabashed geek pandering. This particular news program's weather report is unusual, even for Japan. Most weather reports also have fairly bland graphics, like you typically see. But these cute characters have their fans—even their fan art, officially licensed figurines, and plush toys. Character goods are incredibly popular in Japan and have been for a very long time. In that way, creating characters that can be merchandised makes sense. 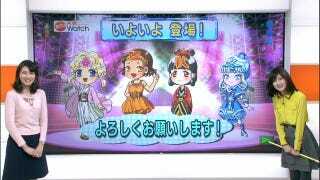 Late last week, however, News Watch 9 announced that its new winter character was Fuyu-chan (冬ちゃん) or Winter-chan. She takes her place along with Natsu-chan (夏ちゃん), the new summer character that debuted this past July. Guess someone at NHK thinks it'll be easier to sell Winter-chan goods than Winter Shougun ones. Guess that person is right.